An address that quickly showcases both low maintenance and convenience, Walden Austin Village is a community brimming with accessibility. 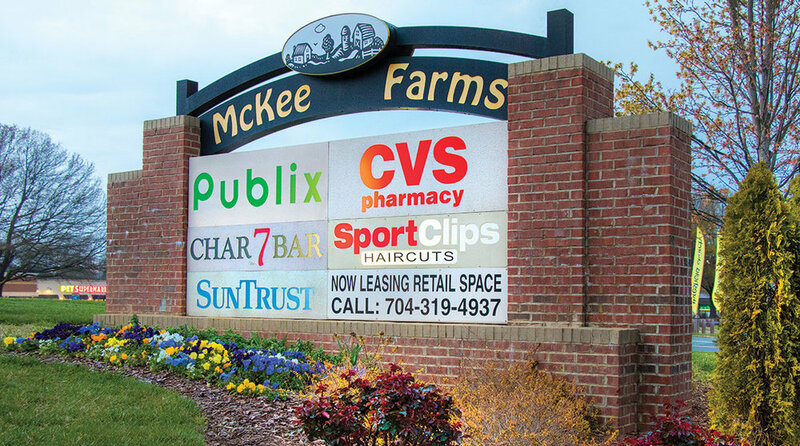 Just across from Austin Village, your day-to-day needs are all right here: Harris Teeter, Poppyseed’s Bagels and Bisonte Pizza plus nearby McKee Farms offers Publix, Starbucks, restaurants and the common to-do’s that always come up! Don’t stop there. Target is down the street at Wesley Chapel! 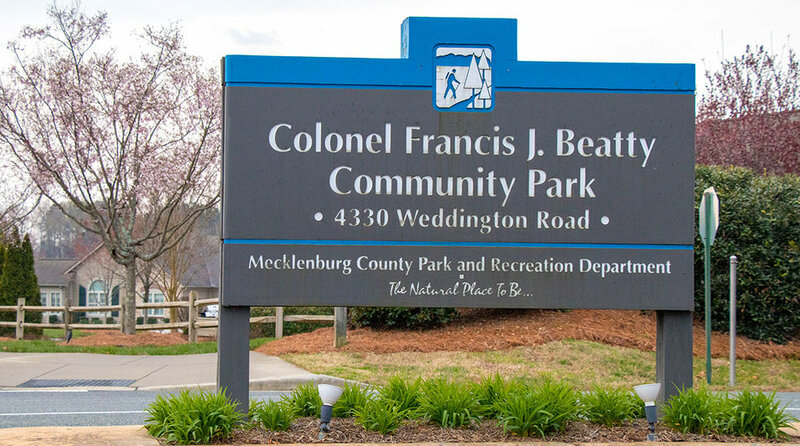 From fitness, to golf, to trails and more, Walden Austin Village is in the heart of one of the most connected areas of Union County. Centrally located, Walden enjoys the convenience of excellent access to highways and Interstates, regional amenities, medical facilities, continuing education, fitness & wellness. Take a visual walk through Walden Austin Village.